The most common foot problems that people have are usually pretty easy to cure, and some of them don’t even require a visit to the doctor. Here’s an overview of some of the most common foot problems people experience on a day-to-day basis. Children tend to have different foot problems than adults. As a responsible parent, you should add pediatric foot problems to the long list of things to keep an eye on. If you or your child are experiencing foot and/or ankle pain, as with any potential medical condition, your best bet is to seek the care of a qualified doctor. 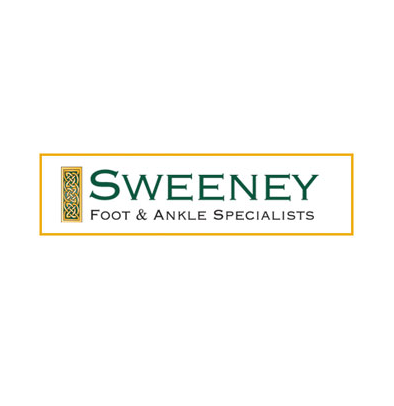 You can trust Sweeney Foot & Ankle Specialists for all your podiatric needs. Visit our website for more information, or to schedule an appointment at one of our two convenient locations.